E’ la rivista giapponese PRECIOUS a parlare di noi. Siamo approdati anche in Germania!!! 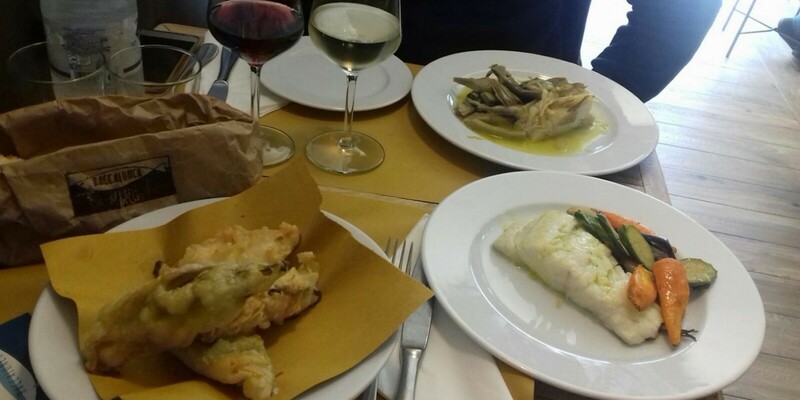 Baccalunch is the first restaurant in Florence with baccalà (salted cod) as main ingredient of every dish. 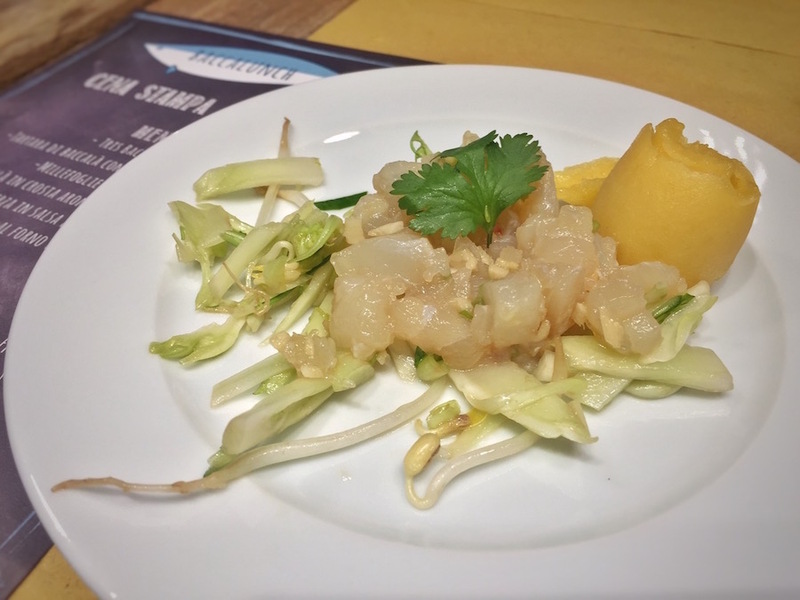 Baccalunch | Bringing a simple Tuscan fish back into the limelight. I love how Florence has seemed to embrace a vibrant love affair with seafood. 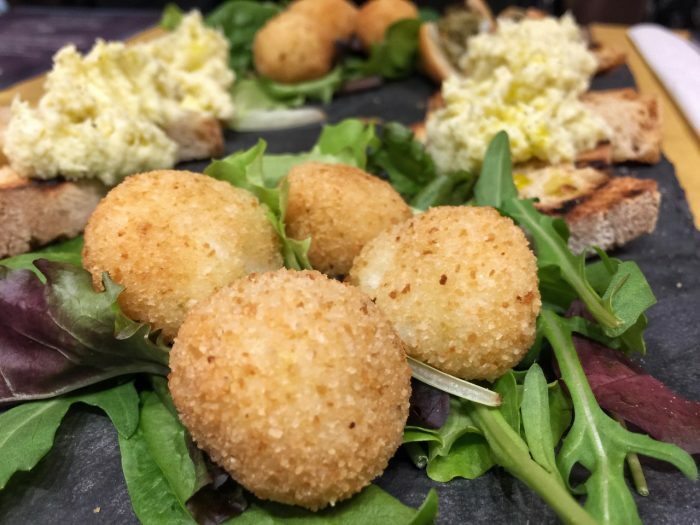 This new spot on Via del Leone (Oltrarno), offers “cod” (baccala) as the fresh protagonist to every dish on the seasonal menu. Chef Francesca Niccolini impressed me with her baccala involtini in a bed of coconut milk. Open only for lunch Tuesday-Sunday 12:30-2:30pm and dinner on Saturday, closed Mondays. Expect to spend between 15-30€ per person.